You may also be interested in our Supplementary Class Packages! 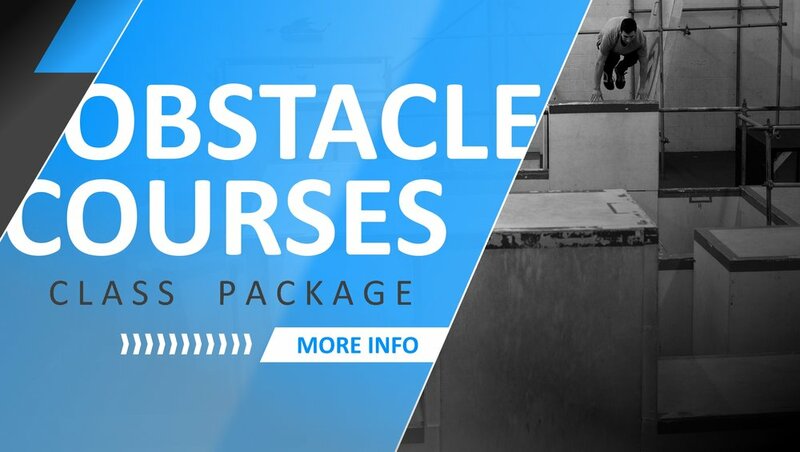 These 4-week packages cover a wide range of topics including flips, obstacle courses, strength training, mobility, and freestyle flow. Choose one topic, or try them all! Each 4-week supplementary class session begins the first week of every month. We highly recommend taking a FREE CLASS first before signing up. Please make sure you know which membership to sign up for. Our instructors guide you through the process after your free class. If you are unsure about anything, please email, call, or stop by the office for help. There is a $30 service fee for any refunds due to selecting the wrong membership. Can be used on any class you are eligible for based on age and level status. You can drop in to any class you are eligible for based on age and level status.